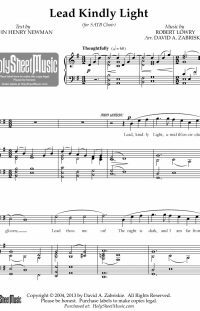 I was very excited to find this (free) setting for “Rock of Ages.” Brett Stewart (of Millennial Choirs & Orchestras fame) wrote an all-new melody for the familiar hymn text. He added two treble instrument parts to act as interludes and countermelody. The recording features flute and oboe, but any combination of one or two flutes, violins, or oboes would work. Or you could have someone play both solo parts on the organ. 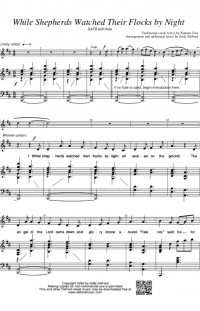 The first verse is intended to be sung a cappella. 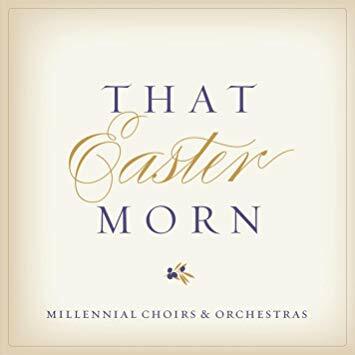 In fact, if you listen to the recording, you will hear that the first eight measures have been omitted entirely and the choir begins on the a cappella section. I see no problem with using the first eight measures to help your choir come in correctly, and you can use soft piano or organ accompaniment during the a cappella portion if needed. 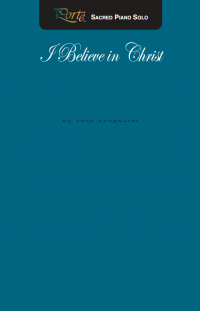 You will also want to take a peek at page 5. That’s where the choral writing is the most complex.